The 18th U.S. - China Oil & Gas Industry Forum will be held September 18 - 20, 2018 in Houston, TX, USA. 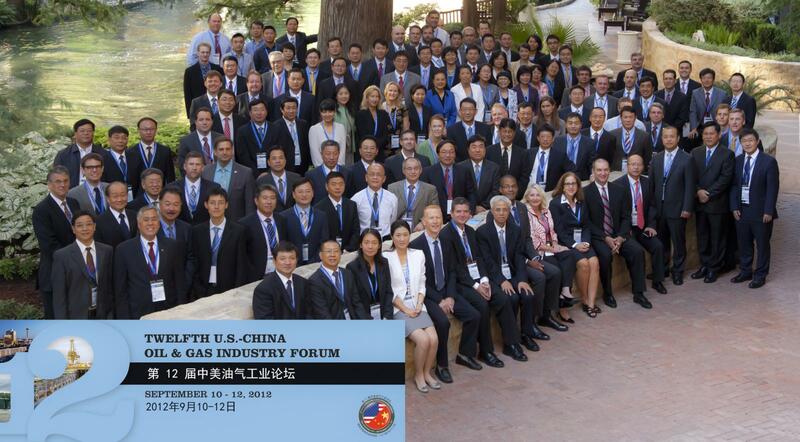 The U.S. - China Oil & Gas Industry Forum (OGIF) is a public-private partnership involving government and industry representatives from the United States and China. The Forum enables the two countries to meet common goals, including development of secure, reliable and economic sources of oil and natural gas, while facilitating investment in the energy industry.